Both volumes are very clean and neat and feel unread. Slipcase has a two inch split to top edge. 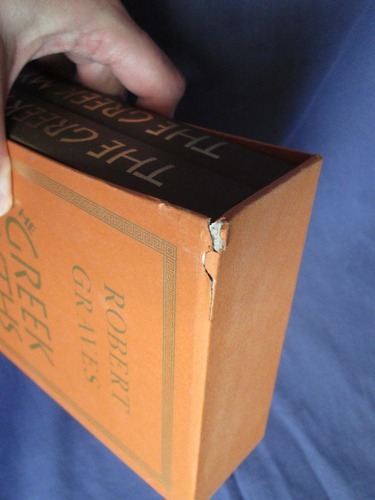 Slipcase remains serviceable, and is very clean, but this area of damage is visible. Hardback. Reprint. Introduced by Kenneth McLeish. 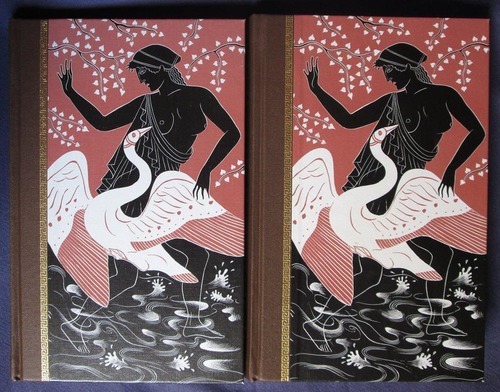 Illustrated by Grahame Baker. Maps to endpapers. Quarter bound in brown cloth with gilt titles to spine and colour illustrated pictorial papers to boards. 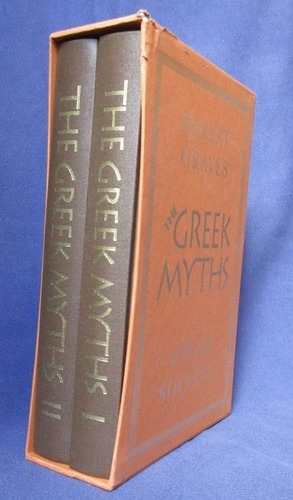 Dark orange slipcase with gilt titles and Greek key design to one side.